The idea of PhD in One Night started as an urge to look for an alternative access to knowledge outside of a classical hierarchy of institutional and pedagogical constellations (school, university, theatre, museum etc). This also meant questioning the existing evaluation system of knowledge and hence the importance of title-value in our society/era in general. 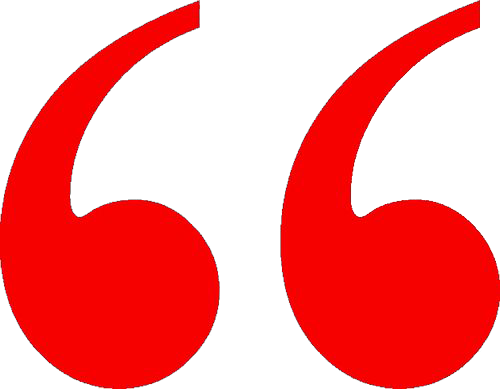 ∞ What means “equality as a starting point” in a learning process and how can one translate it to other environments? ∞ Does a process of emancipation ever ends? ∞ Looking through the history of school and learning methods, we are interested to understand what stays, what changes through time and which new forms can future emerge in the present? ∞ What does theatre and school, performers and professors, spectator and students have in common? ∞ Can we imagine another theatre - a theatre of learning, not as a pedagogical play or Learning play (Brechtian Lehrstücke) but as a collective creation on the new egalitarian stage(s)? 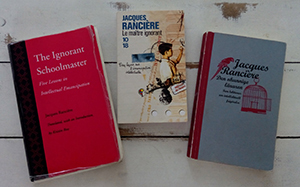 Rancière's book, The Ignorant Schoolmaster: Five Lessons in Intellectual Emancipation (original title Le Maître ignorant: Cinq leçons sur l'émancipation intellectuelle, published in 1987) was written for educators and educators-to-be. Through the story of Joseph Jacotot, Rancière challenges his readers to consider equality as a starting point rather than a destination. In doing so, he asks educators to abandon the themes and rhetoric of cultural deficiency and salvation. Rather than requiring informed schoolmasters to guide students towards prescribed and alienating ends, Rancière argues that educators can channel the equal intelligence in all to facilitate their intellectual growth in virtually unlimited directions. 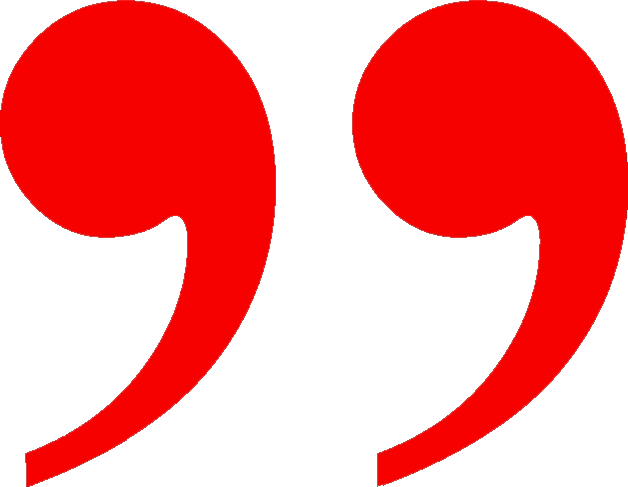 The schoolmaster need not to know anything (i.e., s/he may be “ignorant”). Rancière begins with the premises that all are of equal intelligence and that any collective educational exercise founded on this principle can provide the insights from which knowledge is constructed.